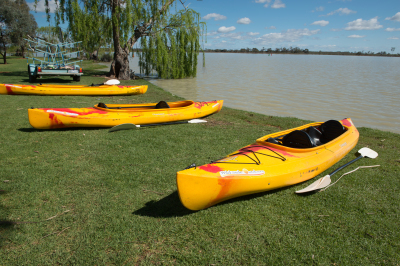 Set on the picturesque shores of Lake Cullulleraine 55 kms west of Mildura the Lake Cullulleraine RSL Camp is an ideal location for your school camp. Our team based programs cater for small and large groups (up to 90) and are ideal for all students from Primary level through to Year 9. 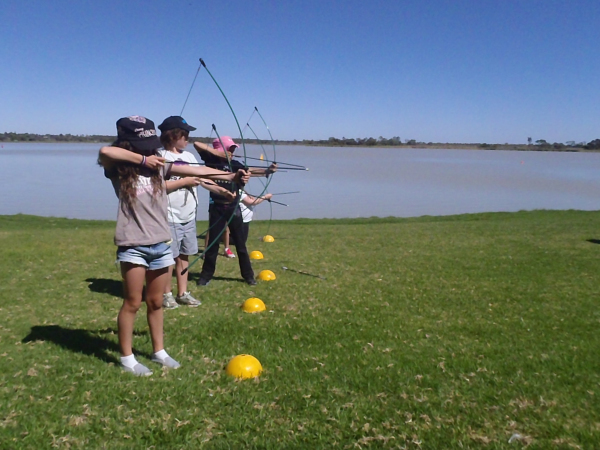 Activities include Kayaking, Bike Riding, Orienteering, Team Building Games, T-Shirt Painting* and much, much more. 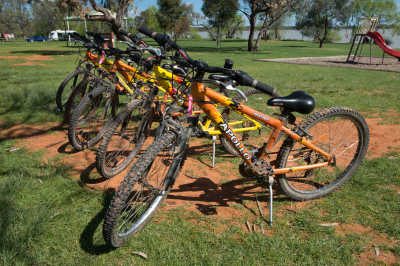 Our packages include accommodation, meals, up to 3 of our staff on site to run and cooridnate the program, evening activities, program design, equipment and a comprehensive planning kit.